An illustration of an asteroid. A meteor lit up the sky over Botswana, Africa, early Saturday evening. Scientists discovered the six-foot-wide asteroid just hours before it reached Earth. NASA tracks 90 percent of near-Earth objects that are larger than 150 meters (~460 feet) in diameter, which means it misses lots of the smaller ones until they’re close by. This most recent rock, called 2018 LA, was spotted on June 2 by the Catalina Sky Survey in Arizona. At that point, the asteroid was almost as near as the moon, according to a release. Researchers realized it was on a collision course with Earth, and were able to predict a few locations over a large swath of the planet’s surface. Followup observations allowed astronomers to pinpoint a probable collision with southern Africa. A rock entered the atmosphere traveling around 38,000 miles per hour at 6:44 pm Botswana time, creating a fireball, lining up with the predictions. This rock, like every small asteroid that hits or flies close by the Earth only a short time after its detection, confirms what we always say about asteroids. 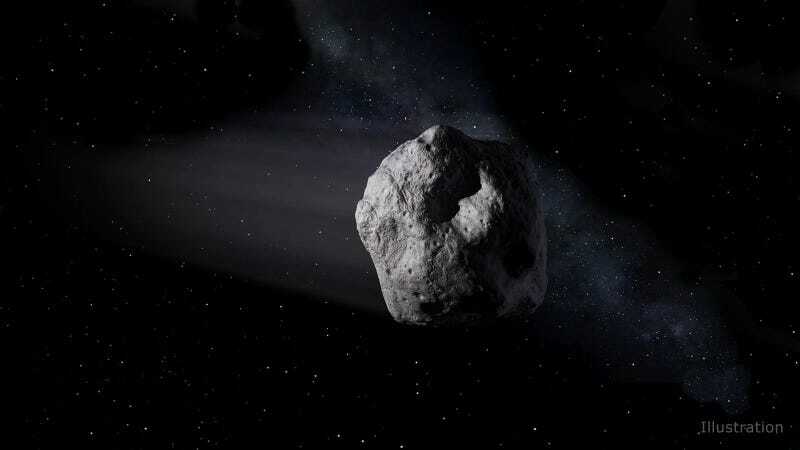 When scientists talk about “potentially hazardous” asteroids, they’re referring to bigger ones that have a chance to hit Earth eventually, but not in the foreseeable future. The asteroids that do hit Earth, such as 2018 LA, typically occur with little to no warning. These smaller events often hit remote areas or don’t cause any damage. 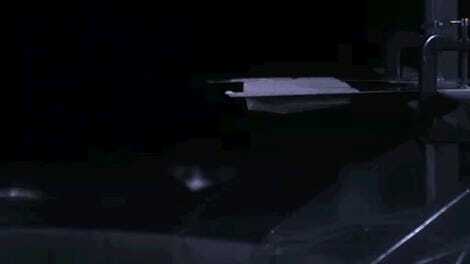 But sometimes they can pack a punch, such as the Chelyabinsk meteor. Of course, the odds of being harmed by a meteorite are exceedingly low, as National Geographic reported. But if you’re planning on making any calls to your representatives today about space, it might be worth bringing up increased funding for asteroid tracking. Why Is This Asteroid Orbiting the Wrong Way Around the Sun?